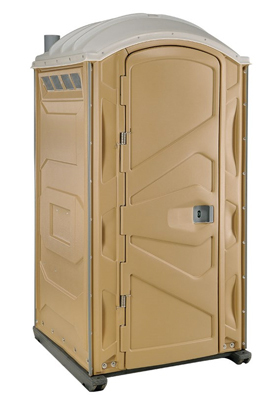 This unit, along with a weekly or twice-weekly service will meet most temporary restroom needs. The majority of our customers request the addition of an instant hand sanitizer that kills 99.9% of all germs. This is our most economical solution to your restroom needs.